They’re created through smart collaboration between charter operators and charter authorizers. Since the start of the charter movement, authorizing practices have evolved. We know what practices are critical to fostering high-performing charter schools. We recognize our duties to ensure the autonomy of the schools we oversee, to protect the rights of students and the public, and to close schools that are not living up to our expectations. Authorizers play a vital role within the charter school community. By implementing these 12 Essential Practices, they help pave the way for every charter to be a great educational option for children. Have a published and available mission for quality authorizing. Have staff assigned to authorizing within the organization or by contract. Sign a contract with each school. Have established, documented criteria for the evaluation of charter applications. Publish application timelines and materials. Interview all qualified charter applicants. Use expert panels that include external members to review charter applications. Grant initial charter terms of five years only. Require and/or examine annual, independent financial audits of its charter schools. Provide an annual report to each school on its performance. 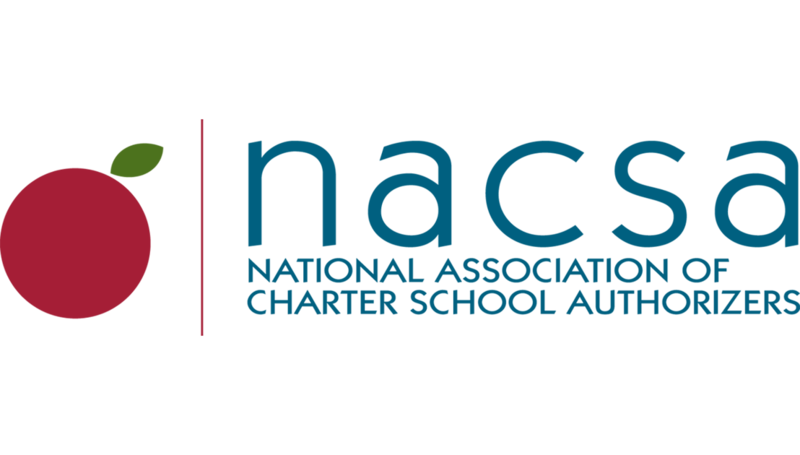 The cornerstone of these practices is NACSA’s Principles & Standards for Quality Charter School Authorizing, first published in 2004 and regularly updated as the field evolves. This is the foundational text for authorizers, who are charged with promoting school quality through flexibility over inputs and accountability for outcomes. Increasingly, Principles & Standards (P&S) has also become a guidepost for education advocates and lawmakers who craft and revise state charter school laws and policies. These 12 practices are basic, minimum expectations considered essential by the most successful authorizers nationally—not complex challenges that will take years to implement. NACSA reports annually on progress made by the nation’s authorizers in adopting these achievable practices. Any of the nation’s authorizers can use these Essential Practices as a tool for self-evaluation and to spur improvements in their own work—this week, this month, this year.